DEL LAGO--Immaculate 4 Bed/2.5 Bath + Loft w/Tile Roof & Quartz Counters! This beautiful home features a living room, family room, dining area, breakfast bar & nook, stainless appliances, pantry, Thermador 6 burner stove, master suite w/walk-in closet, tiled step- in shower, soaker tub & his/her sinks, updated lighting, plenty of built-ins, whole house fan, 2 HVAC units, spacious inside laundry w/sink & extra storage! The beautifully landscaped backyard offers covered patio w/ceiling fan, fire pit, shed & dog run! 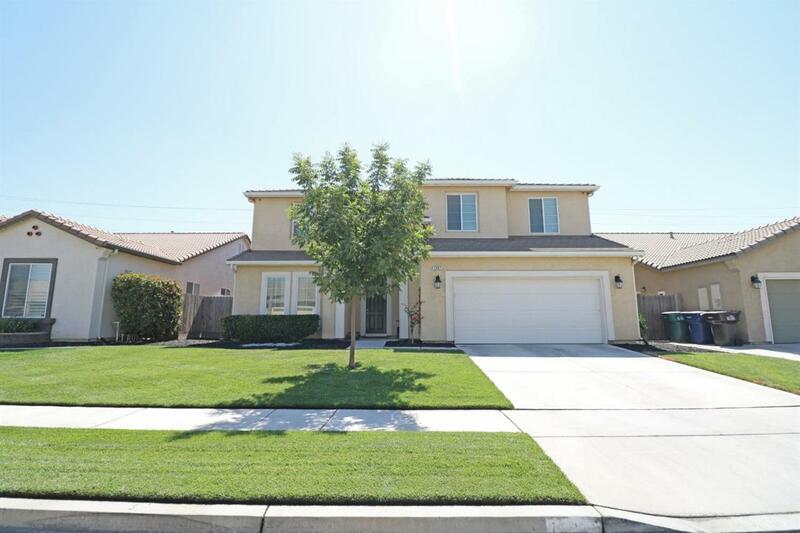 Located on Cul-de-Sac in Desirable Del Lago Neighborhood! Must see! !